1968-2019 Built Overseas For The Americas. 51.03.023.000 Side stand for all 1972 CMF frames 100-125-175 bikes with a mounting tube attached under the swing arm. $95.00 each. Made in Europe. Bolt with metal flat washer. Rubber washer and self lock nut. 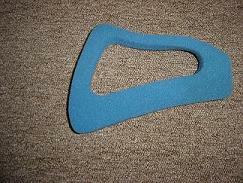 Perfect for side panels and fenders. $1.50 a set. (4 piece set). 51-07-066-000 Black chain block for 100/125 bikes with 428 chain. $22.00 each. 572-06-003-000 Acerbis NOS rubber straps for headlite. $25.00 set of 4. 51-10-084-150 Chain adjusters. Fits all mdels with steel swing arm. 1972-1979. 125-175-250-340-400. Also I have ones for the Conical rear hub. $50.00 a set. 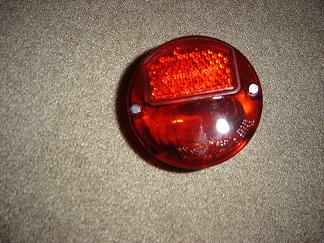 51-07-009-000 Cork for gas cap. $5.00 each. X03205 Red and Blue and Black rubber perch & lever covers. $12.00 a pair. 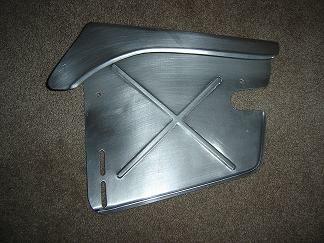 X07502 Rond Headlite Guard. $18.00 each. 56.03.076.000 Original wing nut for brake rod. 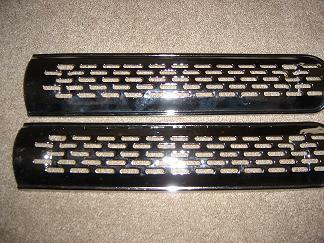 These are the original look. Great for restoration. Fits all models. $12.00 each. We are a proProud sponsor of Bryan Smith #4 Professional Flat Tracker. 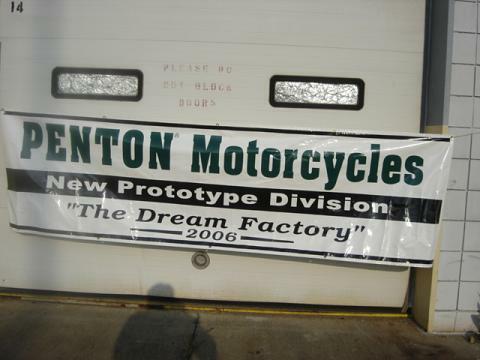 PENTON Motorcycles has been a sponsor since August 2009. Our 10th Year. In Stock. 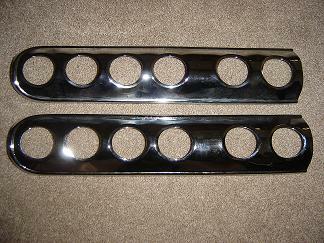 AluAluminum Chain Guards. $135.00 Each. 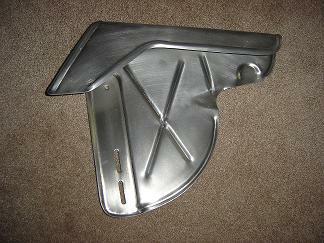 Exhaust Heat Shields. $110.00 Each.